Rebecca has been accredited as a mediator by both leading training providers - CEDR and ADR. 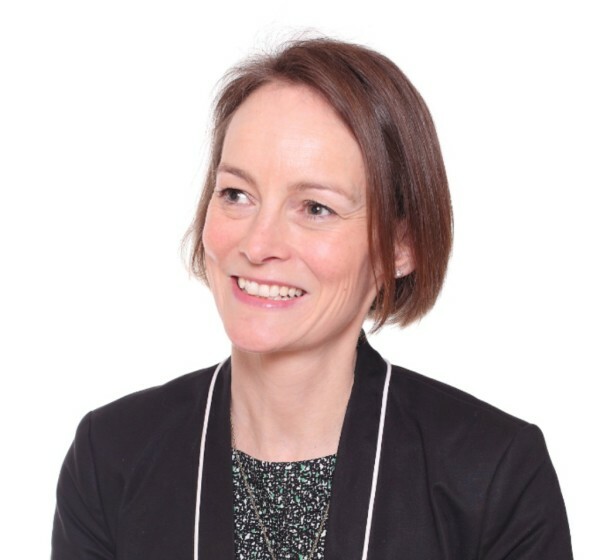 Registered as a mediator with the Civil Mediation Council, Rebecca is also a Member of the Chartered Institute of Arbitrators and is a qualified Restorative Justice Practitioner. Stayed calm. Let it flow, but brought it back when needed...Finished it in the 4 hours. First time ever! First time I have seen the parties hug at the end of the mediation! UKAR manages the tax payers' interests in Bradford & Bingley, old-Northern Rock (now NRAM) and Mortgage Express on behalf of the Government. It remains the sixth biggest mortgage lender in the UK. The role involved managing all claims brought by and against UKAR and identifying all regulatory and financial risks associated with litigation. This necessarily included liaising with and reporting to Board and HMT and recommending and obtaining appropriate mandates. On a practical level, the role involved managing a team of 15 and appointing, supervising and auditing external legal providers. Working alone and as part of a team on a wide variety of commercial cases, including international oil and gas arbitration, product liability, breach of contract claims and professional negligence actions. Working alone to provide a feasibility report for the Reed Business School into the provision of legal training.